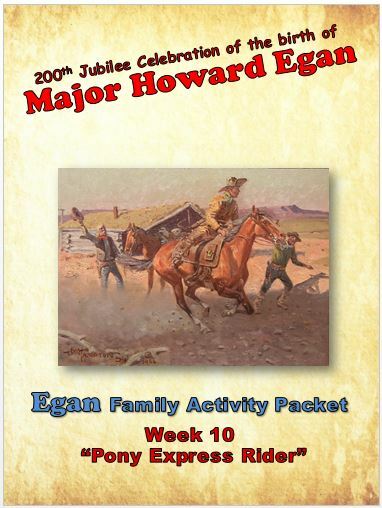 Help Us Locate Egan Descendants! 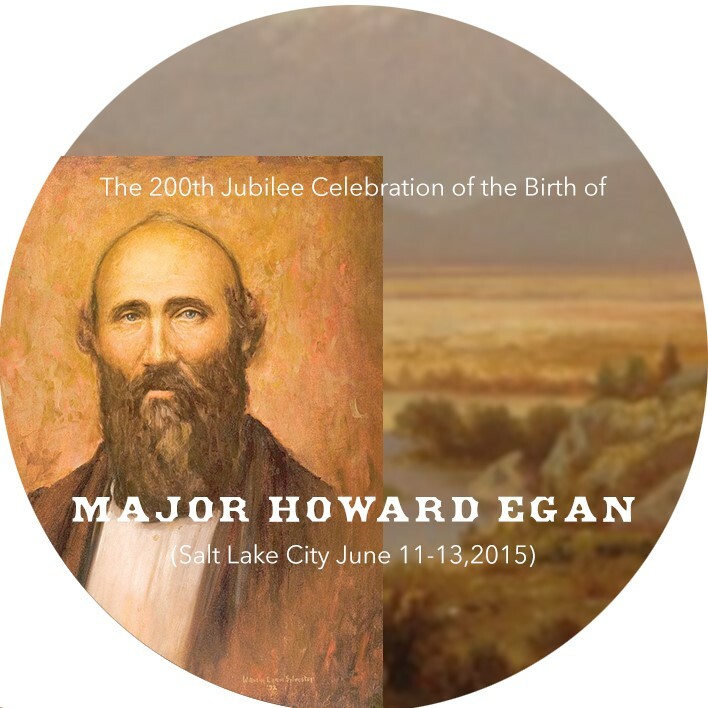 We are trying to locate as many Major Howard Egan descendants as we can. We need your help to make that happen! 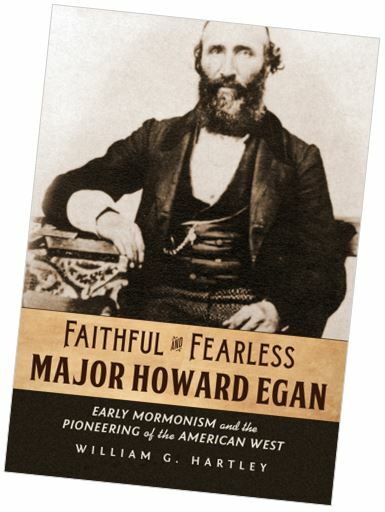 Please provide us with the name and some type of contact information for all Major Howard Egan descendants that you know or know about. 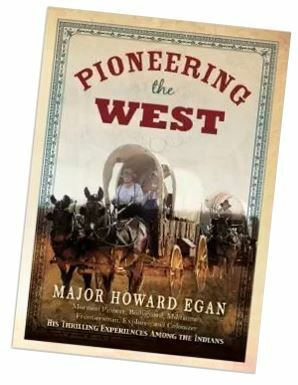 Please submit names and contact information (home phone, cell phone, email address, OR street address) for all Major Howard Egan descendants that you know or know about. Type the text shown in this image in the field below it.